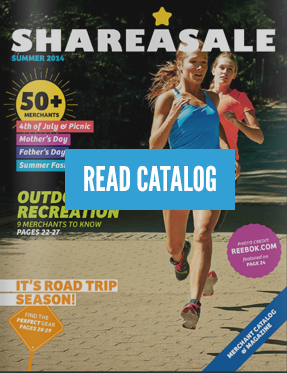 ShareASale RoadShow – Washington, D.C. Contest -What are you looking to accomplish from Affiliate Summit? Ok… so David and I may be going a bit overboard, but who can resist a lobster roll?! Round 3.. ding ding! !